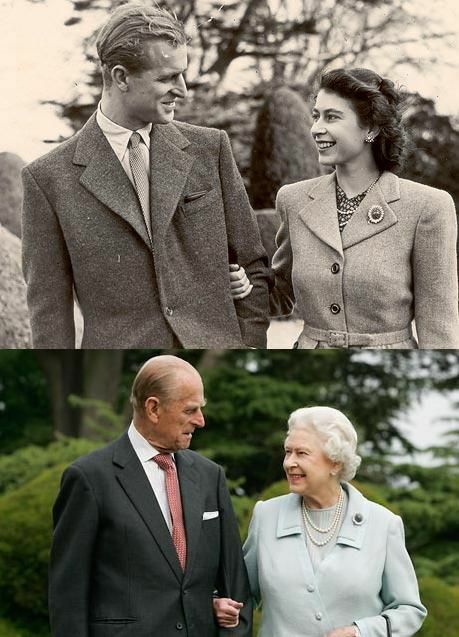 Taken so many years apart – she is even wearing the same jewellery! Surely that must be love…. One thing that is flabbergasting is the longevity in this family. I certainly hope to be half as spry when I am in my seventies – if I even get that far, as neither of my parents even got to 50!